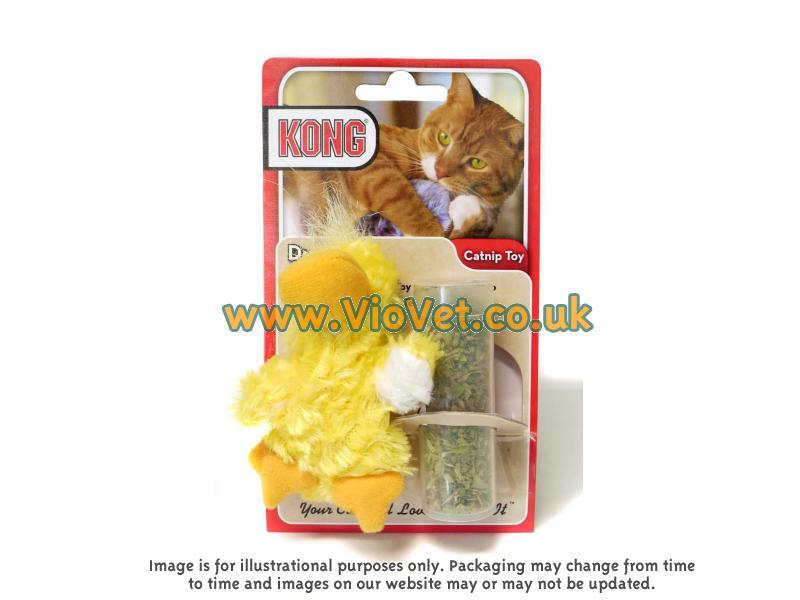 Dr Noys Toys are a range of appealing soft toys, comprising of a pouch for placing catnip into, a herb known for being universally enjoyed by cats. 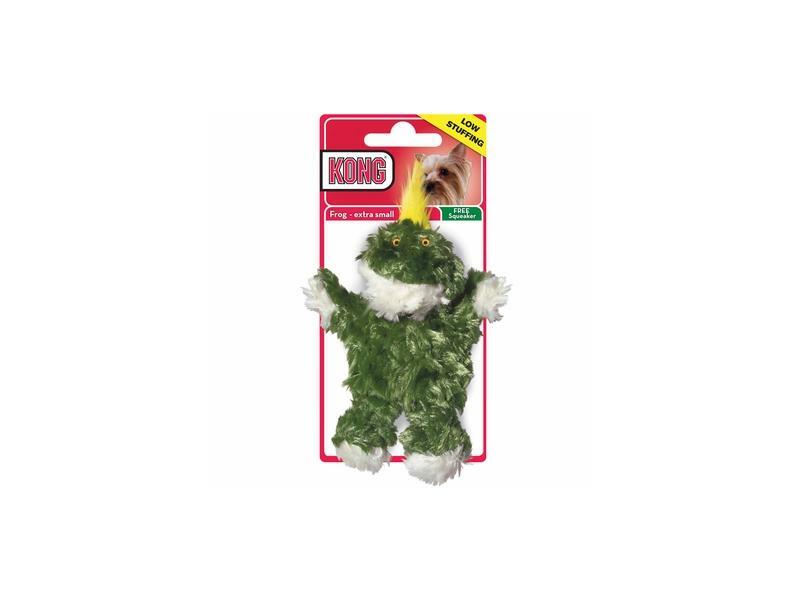 The toys are also machine-washable for ease of cleaning and maintenance. Three varieties of the toy are available. The catnip toys are approximately 4 inches long. There are currently no questions for Dr Noys Toys - be the first to ask one!